The Meet & Compete event will please your entire pup-loving family. If it takes you an hour to walk down the block because your kids have to stop and pet every single dog that crosses their path (Does everyone in NYC have a dog these days? You’re not making our walks to school any easier! 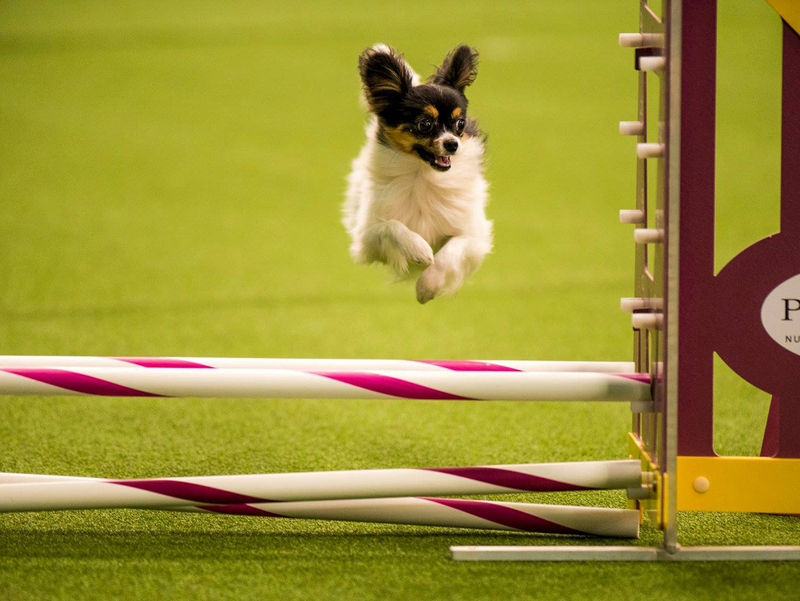 ), the Meet & Compete event, part of the 143rd Westminster Kennel Club Dog Show, is for you. Though the WKC canine competition is best known for its Best in Show award, handed out this year on Tuesday evening, February 12, at Madison Square Garden, it’s the weekend pre-events that are best for families. 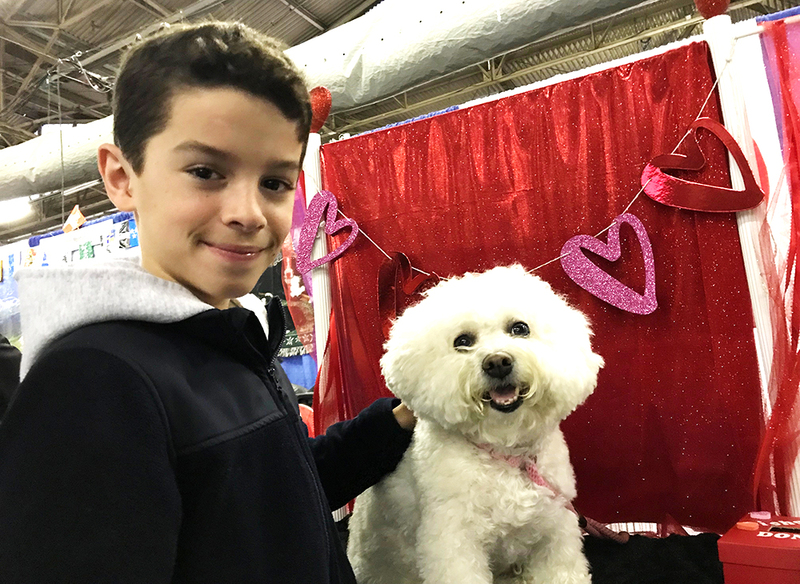 At Meet & Compete, on Saturday, 8 a.m.–5 p.m., inside the cavernous Piers 92 and 94 on the West Side Highway, your kids can pet all the doggies. 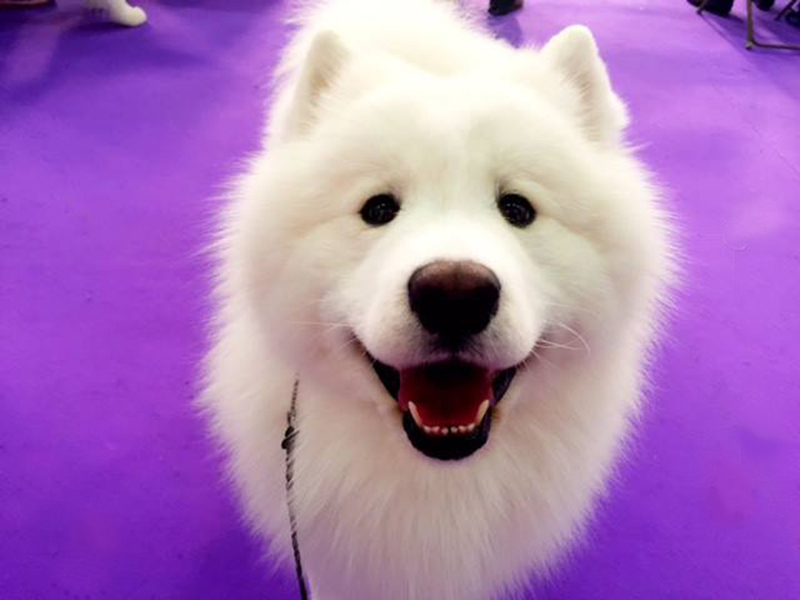 You can touch—and snuggle and kiss—the dogs in the Meet the Breeds section of the convention center, where more than 200 breeds will be ready and waiting at dedicated booths, each plastered with the history and characteristics of the breed. If you’re looking to take the plunge into pet ownership, this is a great place to learn about what kind of dog might be a fit for your family. It can get crowded, especially around the small-dog booths, but there are plenty of pups to go around. In fact, I dare you to try to stop at every booth and pet every breed. Last year, my family was there for four hours and we only got through about half. We’ll try to get to the other 100 or so this time around. Saturday, February 9, 8 a.m.–5 p.m. Discover more of our favorite NYC events and activities in the WSWD mobile app.